SIMS WMS is a modular system allowing customers to tailor a solution that best matches there individual needs. Meaning you only have to pay for what you need and are going to use. All some or none of the below modules can be added to your package from the outset. 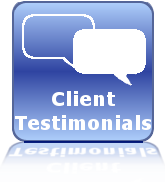 Then, as your business requires modules you don't use can be remved and modues you may need can be added. 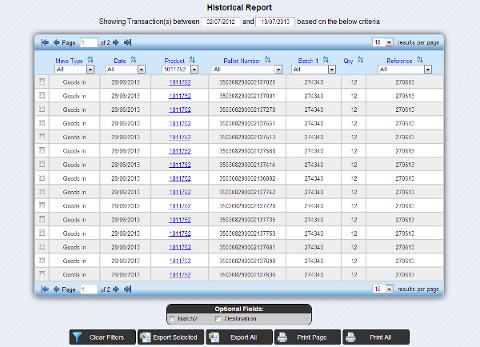 Allowing for stock reports to be scheduled for specific times or set to run as the transaction is completed and emailed to multiple email address. Allowing your customers to access their current stock levels and transactions via a secure easy to use web portal available 24/7. Automatic production of weekly storage and transactional charges with Goods In and Goods Out summary with pallet count to support the Costings applied. Different charging amount can be set up for different trailer/container types as well as a different pallet sizes. A nightly back up of your SIMS warehouse database to a secure off site location. Which can be used to restore the SIMS system in case of system loss. 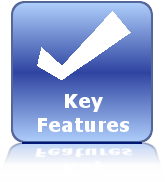 Predesigned interface to allow for importing of Preadvice, Picks, Status adjustments into the SIMS system and to allow for predesigned files to be exported as transactions happen. 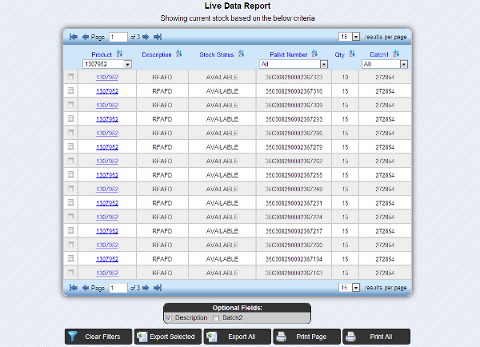 WEB based interface to allow Stock Moves, Stock Enquires, Picking throughout your warehouse where a WI-FI signal exists. 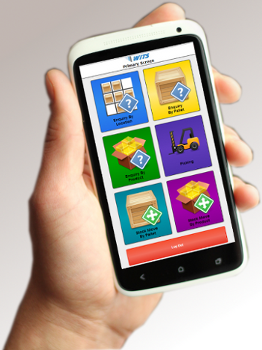 SIMS Mobile allow for warehouse operatives to perform the following tasks anywhere in the warehouse. This module requires a web browser to run so can be used on your existing hardware such as a laptop, smart phone or handheld terminals. 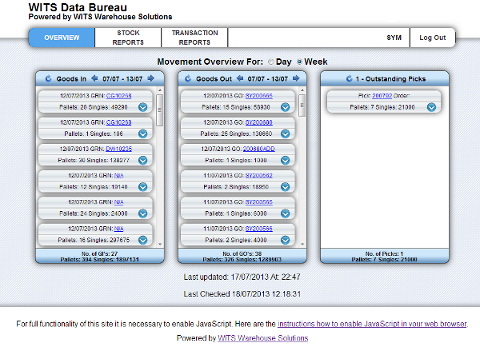 A windows application version of the SIM Mobile module to allow Stock Moves, Stock Enquires, Picking throughout your warehouse where a WI-FI signal exists. 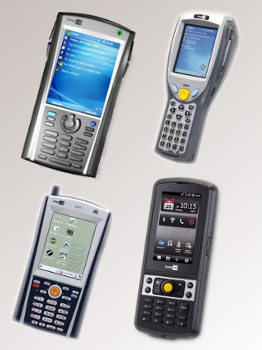 SIMS CE Handheld allow for warehouse operatives to perform the following tasks anywhere in the warehouse. This module uses warehouse handheld CE terminals with build in scanners to allow for barcode scanning. Schedule the arrival date and time of all stock due in and out of the warehouse then record the actual arrival date and time and allow for haulier performance reporting at the end of a week or month. 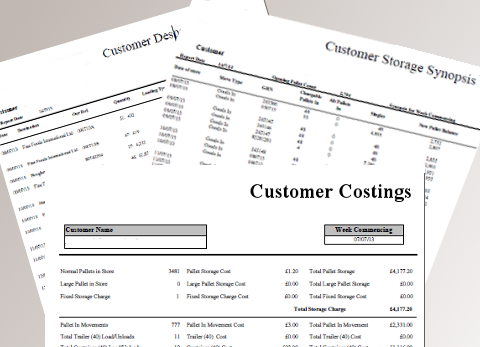 Designed around your customer to allow there pre-existing documents to be imported into the SIMS system for pre advices and Picks and allowing for confirmations of goods receipts and confirmations of despatches to be outputted in a format requested by them. Which is the right system for you?Have a look at which SIMS package suits you.